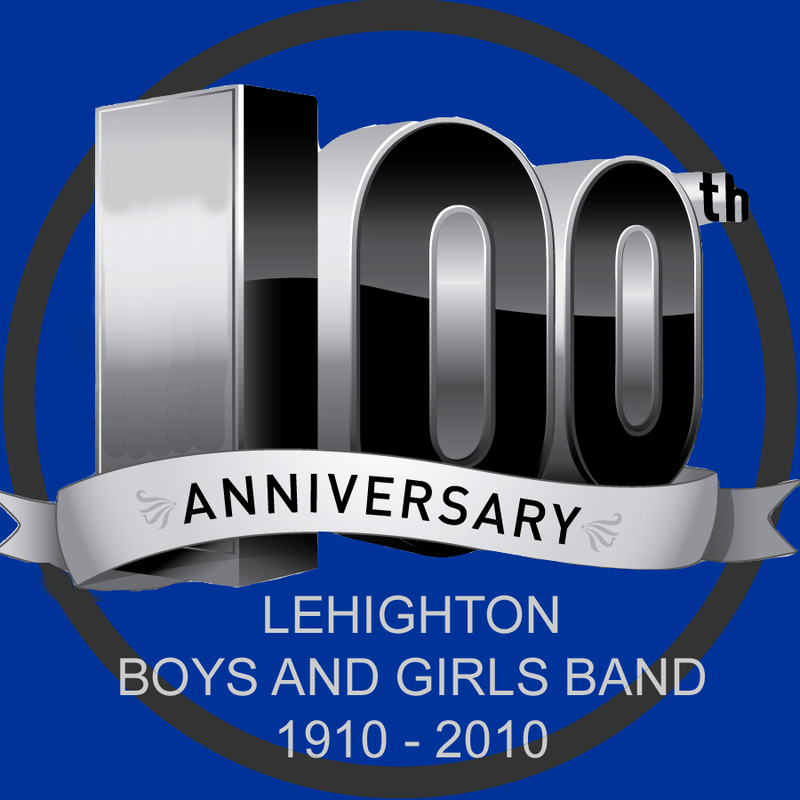 In our nearly 100 years of existence, many people have passed through the doors as students and members of the band. This page is dedicated to those who have gone on to become notable musicians. We are in the process of gathering past information regarding the band, the association, and the members that have participated within. If you know something about the history of the band, or were once a member of the band, we would appreciate it if you could let us know. Please go to the History page and fill in what information you wish. Then when done, click on the Send button to send the information to us via your email. Anything that you can contribute, no matter how small, will be greatly appreciated. Sadly, we may have occasion to hear of alumni that have moved on to play for a higher order. As we become aware of these, we will try to post memorials on the Memorial page.